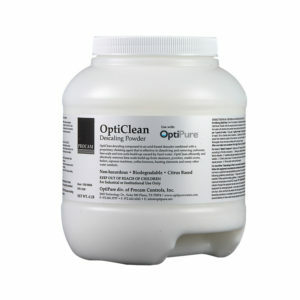 Point-Of-Use and Multi-Point/Combination Water Filter Systems For Treating Multiple Applications. 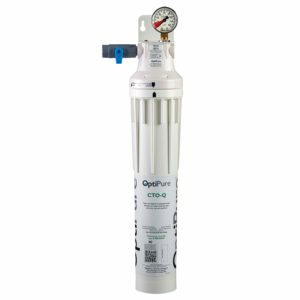 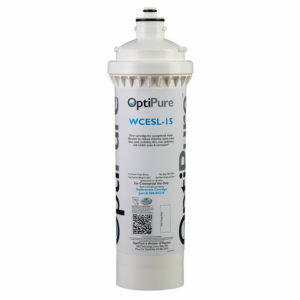 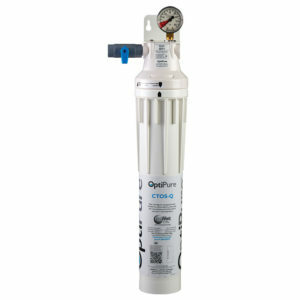 OptiPure offers a wide range of water filter systems with different treatment technologies to provide flexibility to meet any foodservice water treatment application requirement. 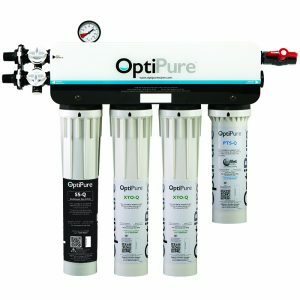 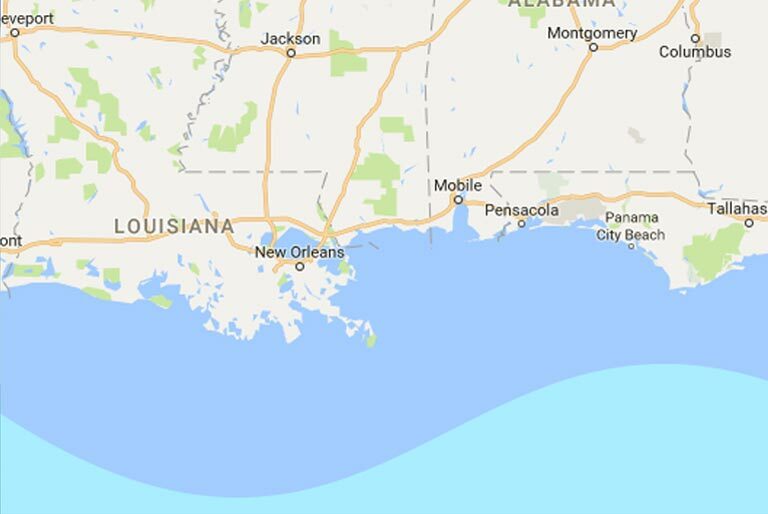 This is the use of one filtration system that treats water for one or more pieces of equipment requiring the same treatment technologies. This is at least two different water filter systems plumbed together in a way that allows different water treatment technologies to be delivered to different types of equipment. 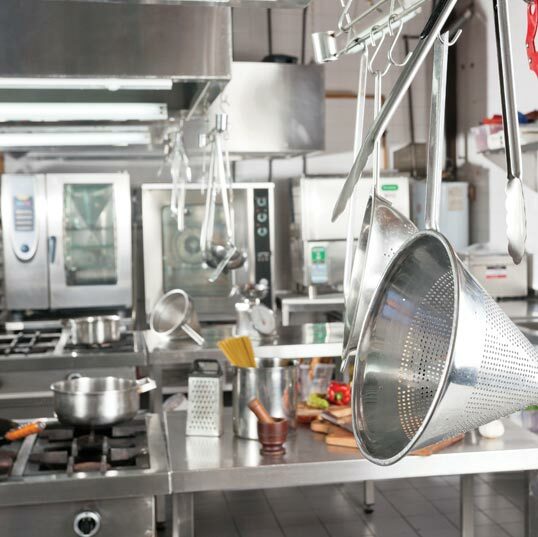 Reducing sediment and chlorine, taste & odor is beneficial for ALL foodservice equipment, but not all equipment needs or benefits from scale inhibition. 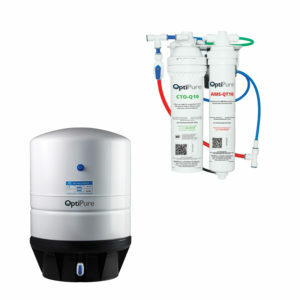 With careful attention to application requirements, a multi-point/combination system can be an efficient, cost-effective alternative to point-of-use filtration. 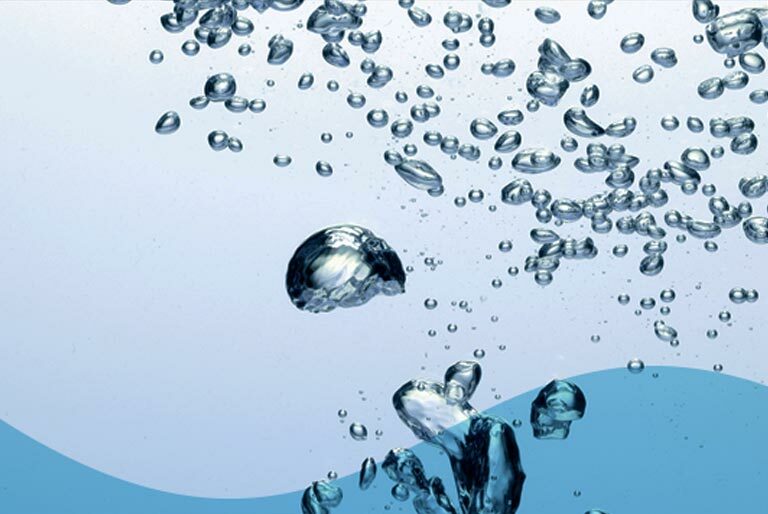 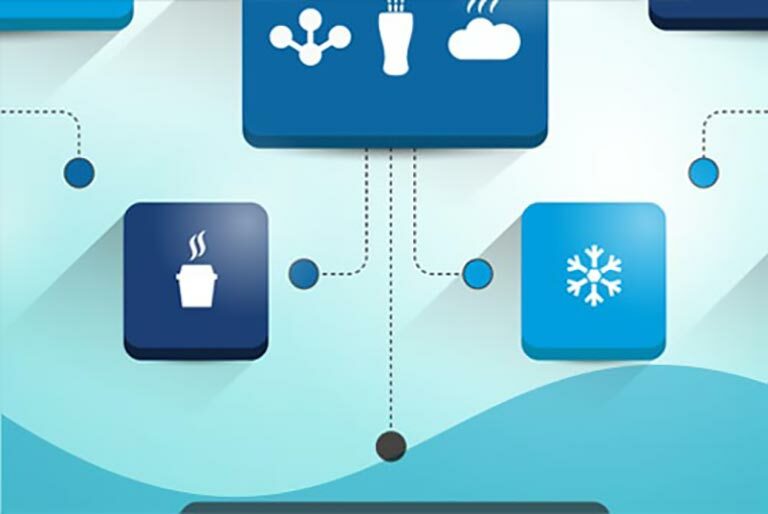 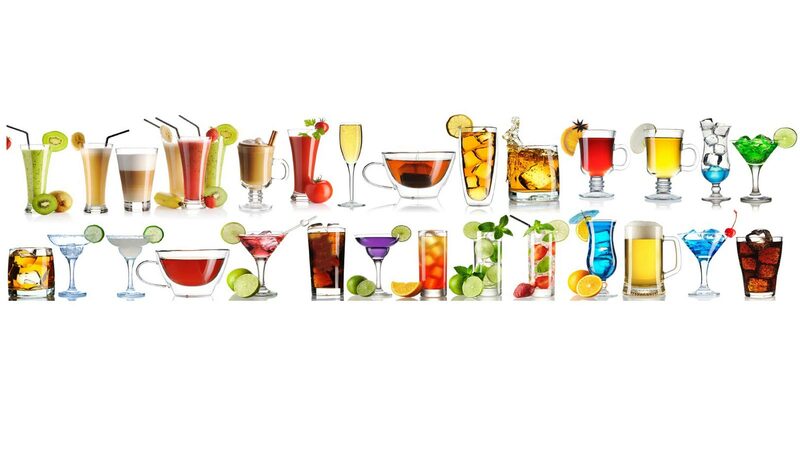 A properly sized Primary water filtration system is installed to reduce sediment and chlorine, taste & odor for all equipment, which can include fountain beverages, tea brewers, coffee brewers and ice makers, all of which benefit from these filtration technologies. 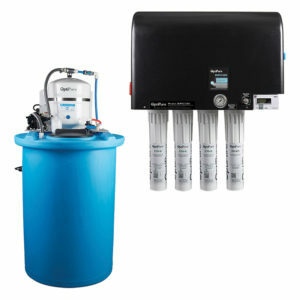 A Secondary water filter is installed in conjunction with the primary filter, prior to the ice maker and coffee maker connections, to provide added protection against scale. 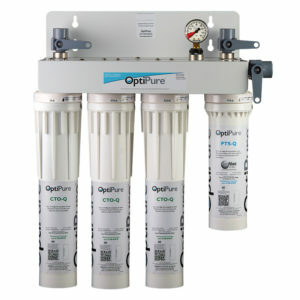 A combination connector kit allows any combination of QT or FX style systems. 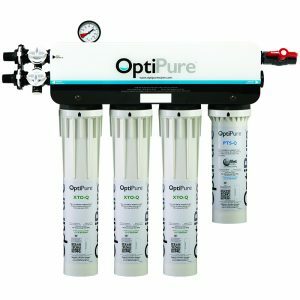 OptiPure offers a variety of primary and secondary filtration treatment options to meet required equipment flow and capacity requirements for your applications. 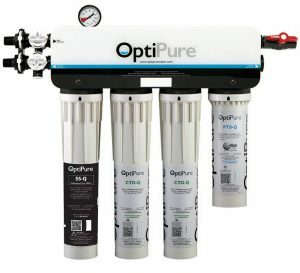 The primary filter system’s rated capacity (gal/liters) should be greater than the total amount of water that will be used by ALL the equipment to be treated for a six-month period between filter changes. 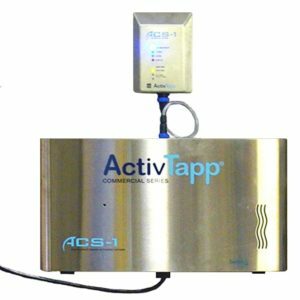 The primary system’s flow rate should meet the real-world combined flow requirements of ALL the equipment. 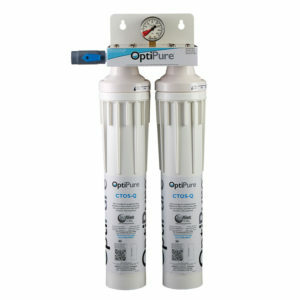 The secondary filtration system must be properly sized to provide added protection for the six-month period between filter changes. 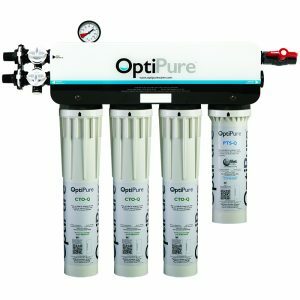 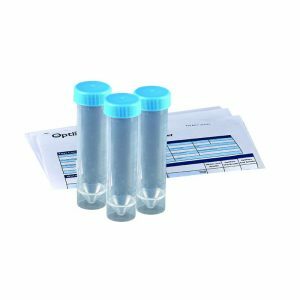 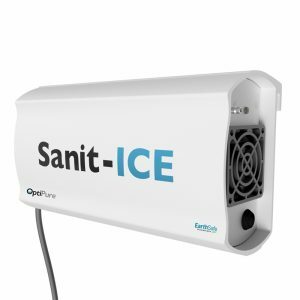 Contact your OptiPure distributor, dealer or representative for an analysis of your equipment and water filter or treatment requirements to help you decide the best option for your applications.